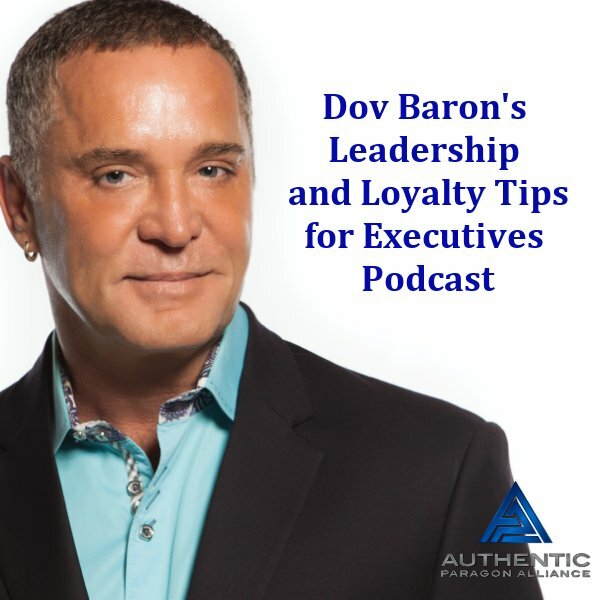 In this episode of The Accidental Guru Show Dov Baron interviews The father of the Generosity Generation Michael Maher and they discuse the depth of change that is the new economy. Michael Maher is known as America's Most Referred Real Estate Professional, Michael owns one of the top real estate companies in Kansas City. He receives over 500 referrals and averages over 200 transactions per year while the average agent gets 3 referrals and does 5 transactions per year. He is now taking the knowledge that is transforming the world of real estate and show other industries how his systems can impact all business.